Exclusive! 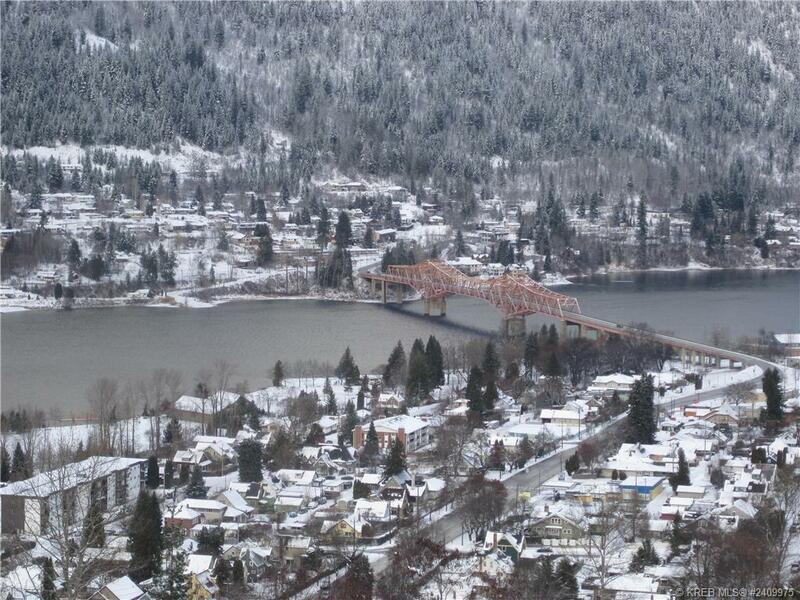 Nelson is an area of Outstanding Natural beauty and offers access to a wide variety of year round Recreational Activities. You'll find Golf, Fishing, Swimming, Hunting, Hiking and Snowmobiling close at hand. 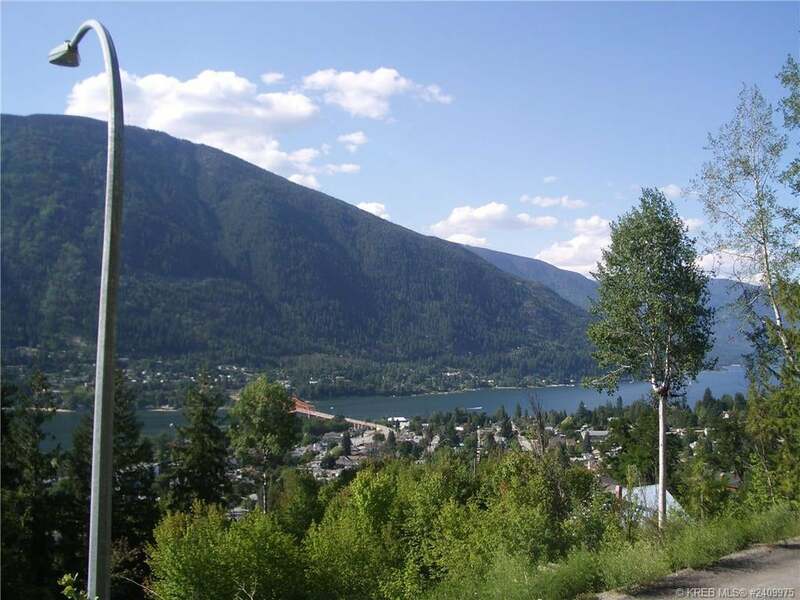 There are very few fully serviced building lots close to downtown Nelson with a view. Located on Trevor Street, the lot is a 10 minute walk to Baker Street. It is just a few minutes from the Hospital. 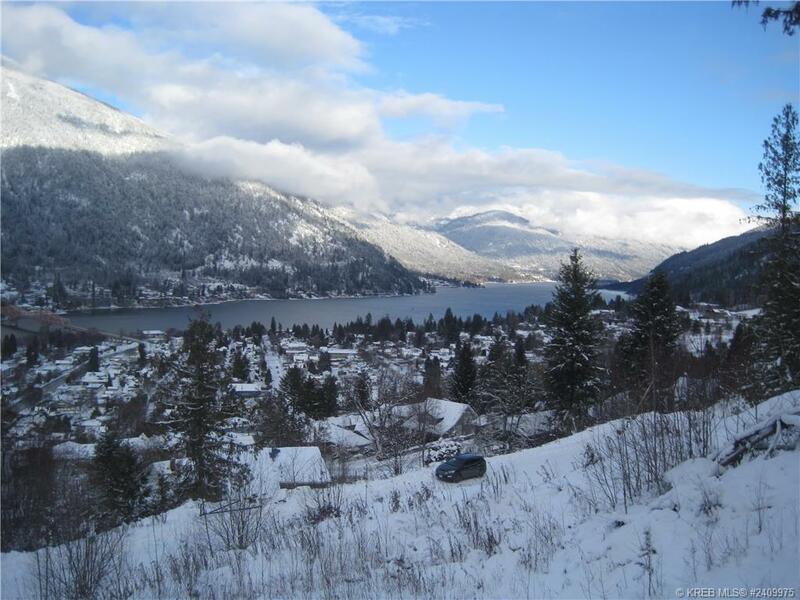 It's Size, Services, Prime Location, with incredible Kootenay Lake and Mountain views. The Lot measures 75 feet on Trevor Street by 140 feet up the hill. Services include water, sewer, Telus and Shaw service, gas, and street light at the road. A Geotechnical report was completed in 2007 and is available on request. The view is outstanding!